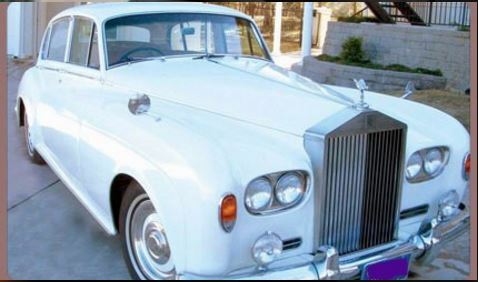 The ultimate in style and luxury just for two, dazzle your date with this totally amazing ride, nothing portrays true class like a Rolls Royce does - refinement, elegance and charm are all yours to be had just a phone call away. 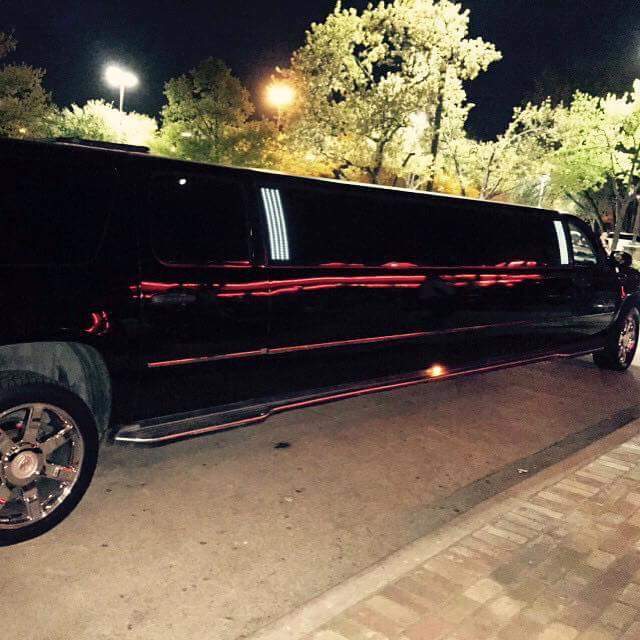 Perfect for a small group of 8 to 10 people, these limos are classy and comfy, providing just the right ambiance for an intimate group. Our Hummer, Escalade and Excursion stretch limousines are suited to larger groups of 18 to 20 people. 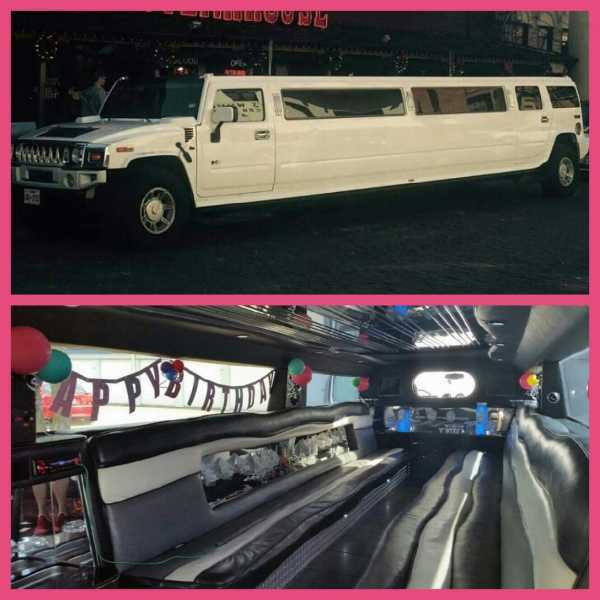 Be it the prom, a wedding, girls night out, birthday or bachelorette our stretch limos will service the occasion in high style and fine comfort. 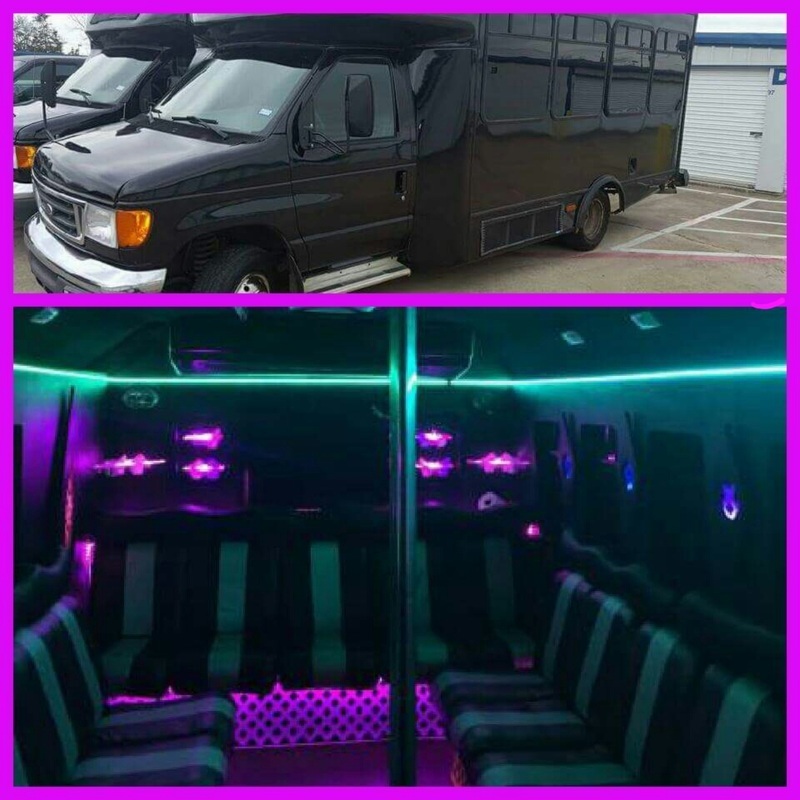 Our party buses offer the ultimate in fun on four wheels. Whatever you're celebrating these vehicles are kitted out to elevate the event from fine to fabulous! 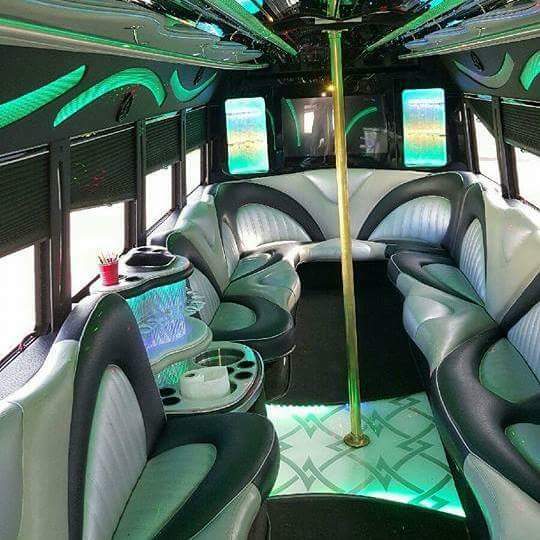 From medium sized groups of 18 to the maximum 30 seater your party is set to rock 'n roll in one of our fun filled party buses. Take the stress out of travel, hire one of our 3 seater sedans to transport you to the airport or any other destination, even do it with your friends in a 6 seater chauffeur driven SUV, no driving or parking hassles when going to that big game or enjoying a night on the town just sit back, relax and let us drive you.